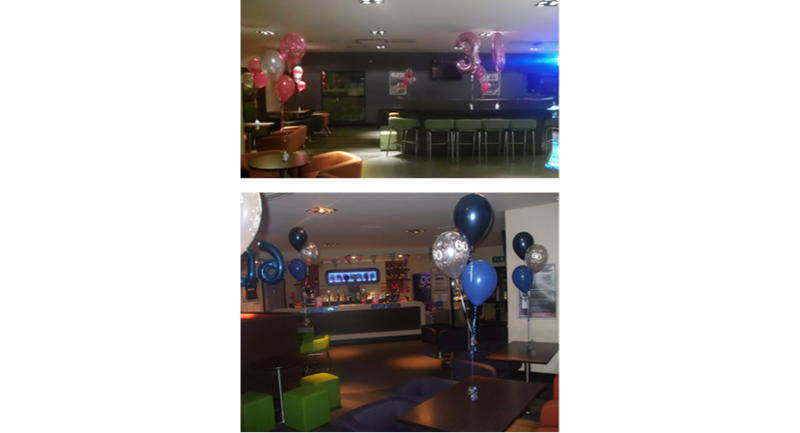 Goals function room hire in Hull, East Riding of Yorkshire is the perfect location for your special occasion, whether it is a birthday party, anniversary, wedding or staff night out, in fact any occasion. 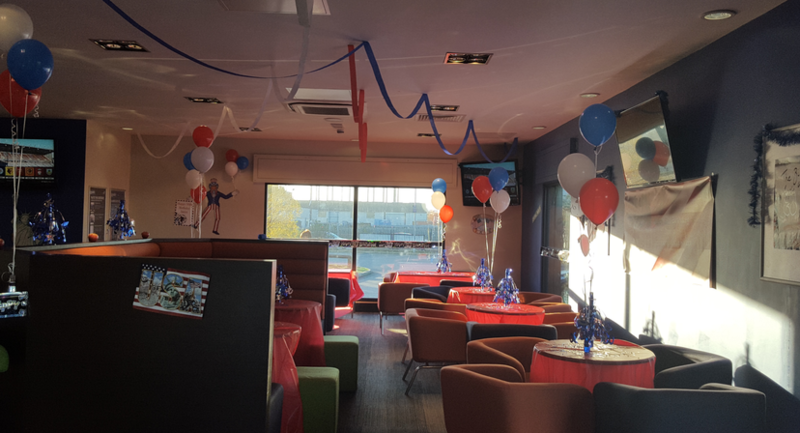 Goals function suite is the perfect party venue to host your event, with a dedicated events team available to help you with catering and music options, we can help make it hassle free for you. 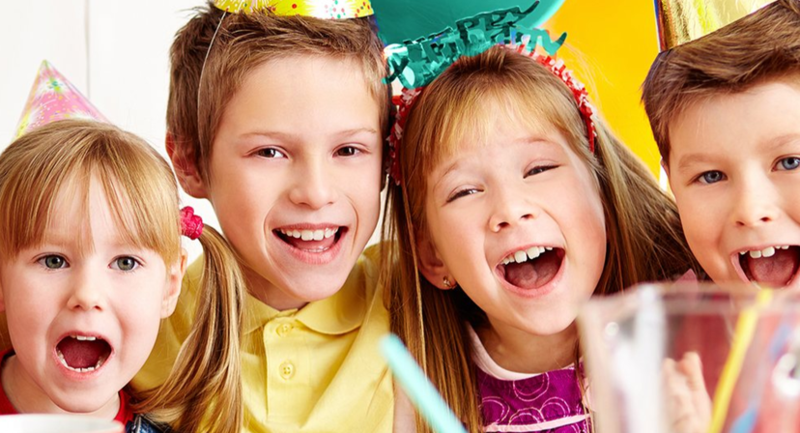 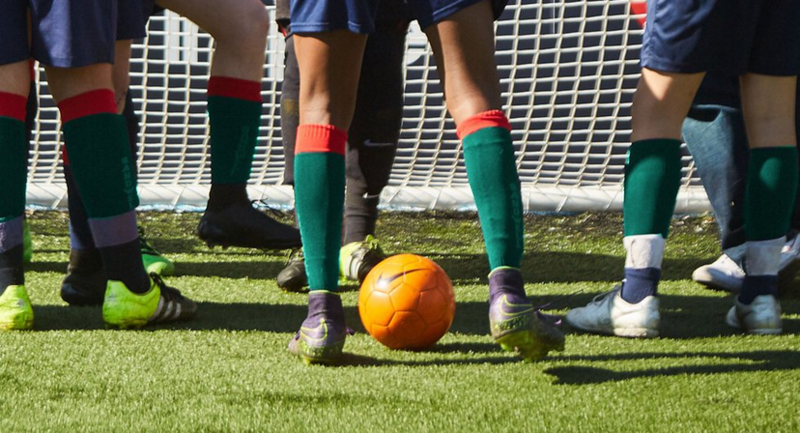 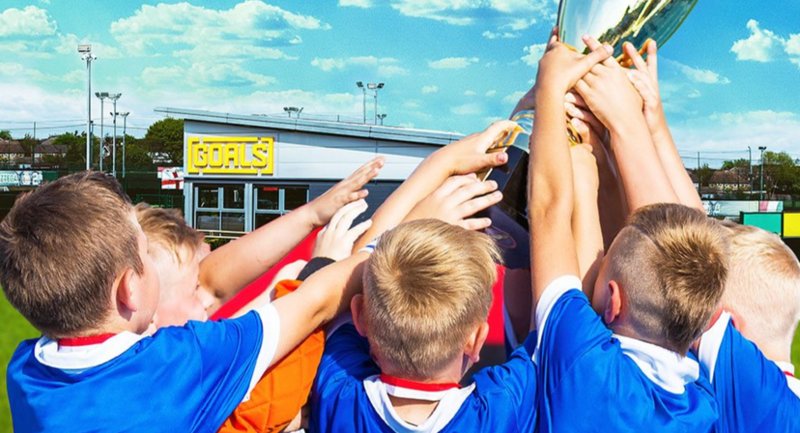 Host a kids party at Goals in Hull and give your child a special event to remember. 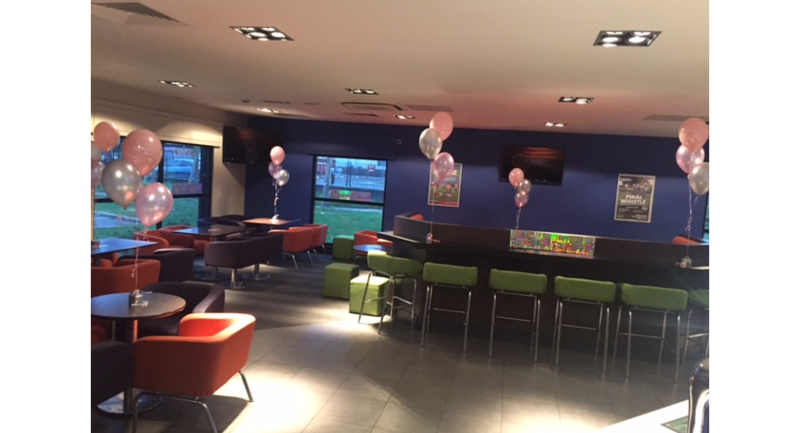 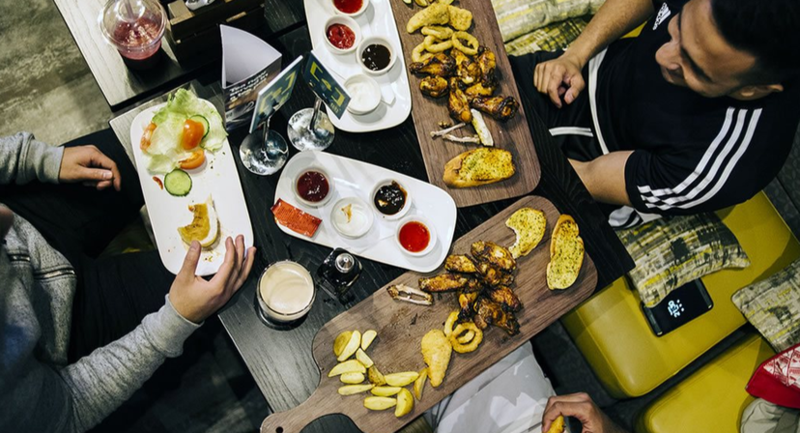 With fully licensed function suites for hire across all our venues, Goals Hull is the perfect place to celebrate any special occasion. 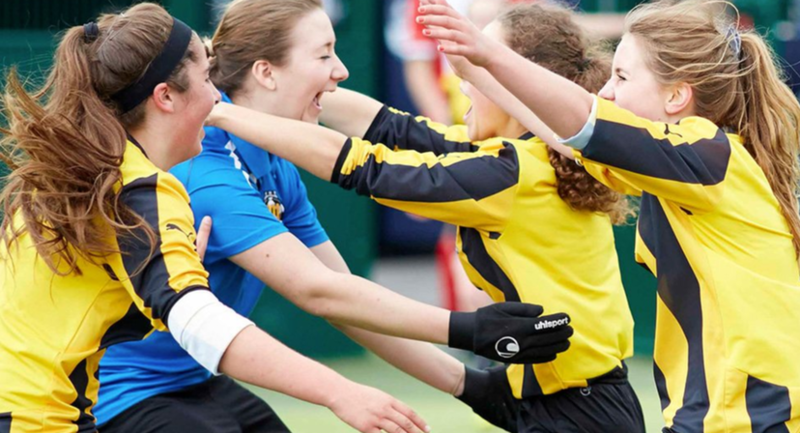 Team Building Activities in Hull - 5-a-side is just the business. 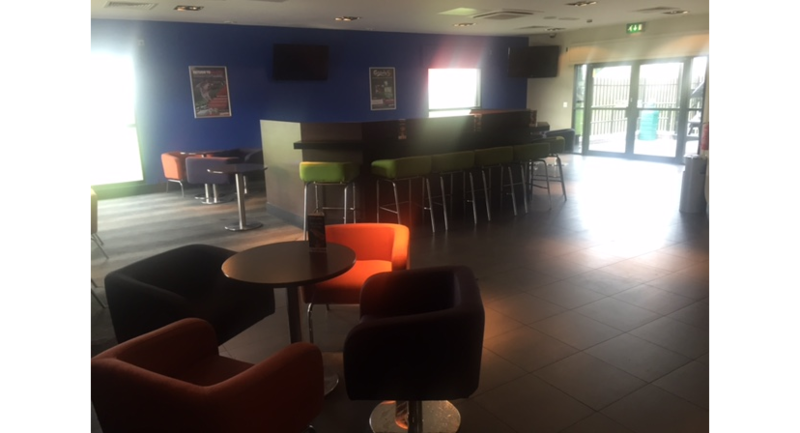 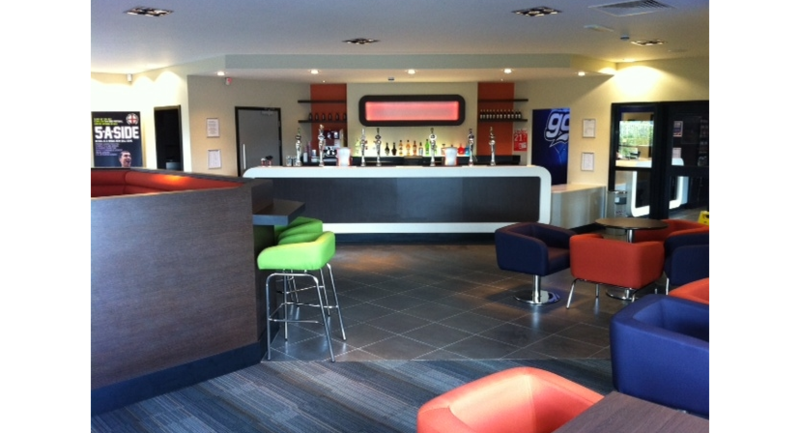 The Goals function room in Hull is the ideal event space for hire, able to accommodate a range of events such as; a Christening, birthday party, wedding reception, anniversary or private party for up to 160 guests.